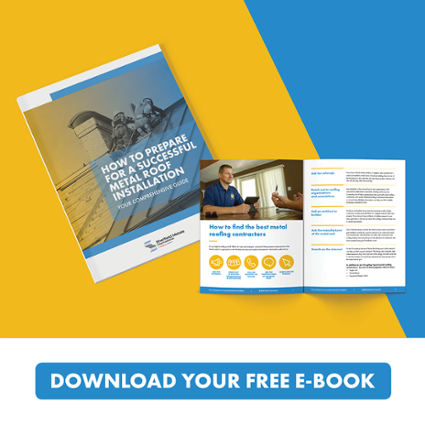 ❯❯ Click here to download your copy! 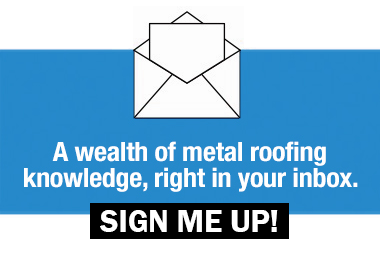 Are you looking for the most current information about the metal roofing industry? The Metal Roofing Learning Center will keep you informed about metal roofing, panel profiles, rollformers, industry standards, & so much more. Subscribe today!